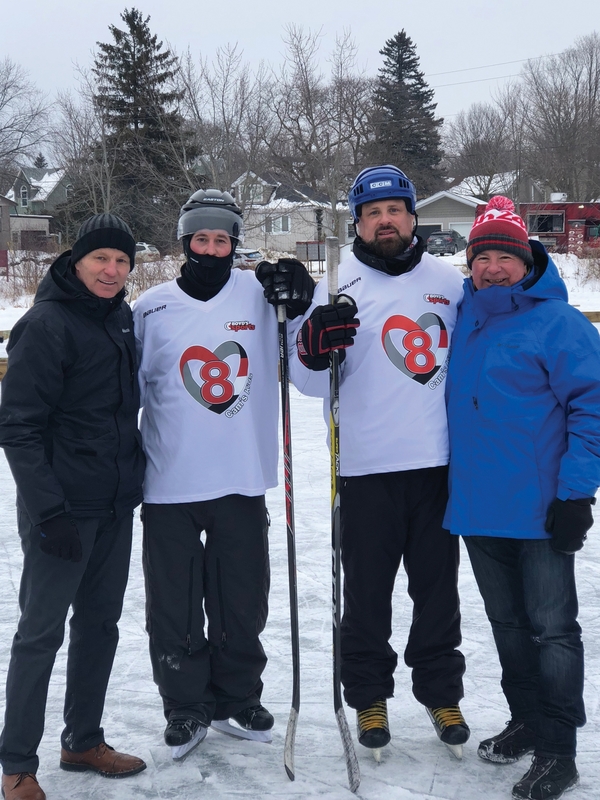 Mohawk Group associates recently braved the bitter Canadian cold to participate in the 4th Annual Cam’s Cup Pond Hockey Tournament in Uxbridge, Ontario. 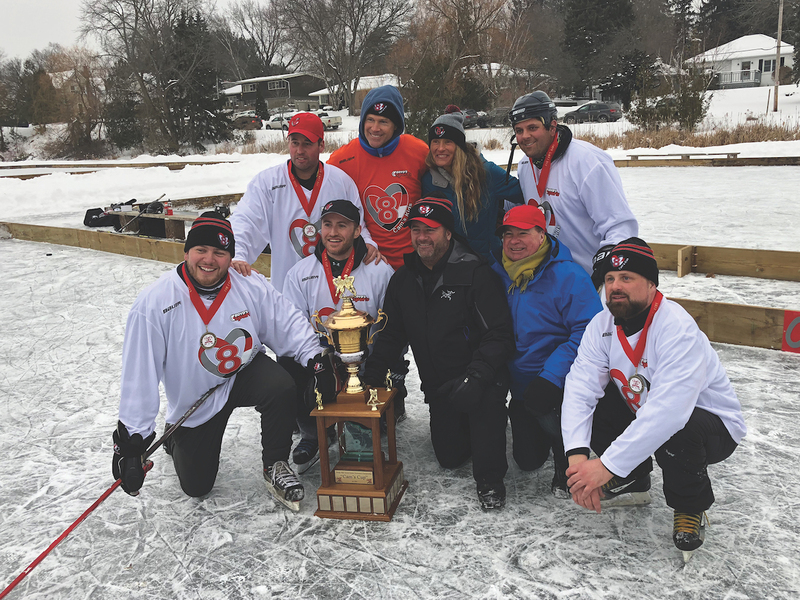 Partnering with Toronto-based Priority Contracting, Mohawk Group emerged undefeated from the 20 teams represented to win the entire tournament once again. Representing Mohawk Group were account executives Derek Young and Stephen Robinson, supported by account executive George Scott and RVP sales Richard Mercey. The tournament collectively raised approximately CA$40,000 for Cam’s Kids. The Cam Hicks’ Kids Foundation (Cam’s Kids) was founded by Linda, Gord, Andrew and Mitchell Hicks in memory of son and brother Cameron Hicks, who tragically lost his life as the result of a motor vehicle accident. Cam’s Kids is focused on providing support to young people struggling with anxiety, helping them to cope effectively in order to reach their full potential and realize their dreams. The local Mohawk team has been a long-time supporter and participant in many fundraising events for Cam’s Kids and in doing so, has become close friends with the Hicks family.